Here’s a nice little surprise to cap off your Memorial Day weekend. 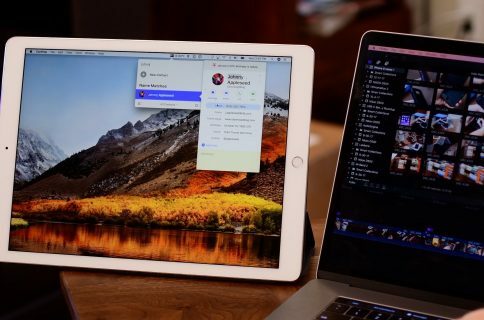 A new app has been discovered in the App Store that has a hidden tethering feature that will allow you to share your iPhone’s internet connection with your computer. The app is called Little Artist Canvas and it was developed by FoolishSleuth. On the surface, it appears to be a lightweight paint or drawing app. But if you look a little deeper, you’ll find it’s much more than that. Admittedly, the whole process is a little insipid. 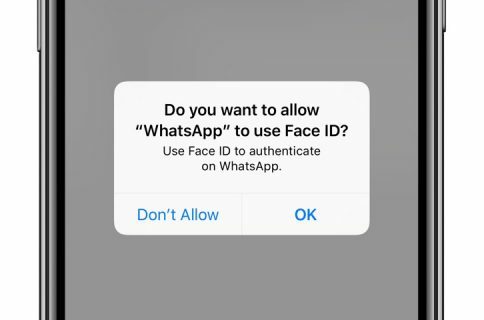 But hey, it allows you to access the internet on your computer, using your iPhone, without having to enable the hotspot feature with your carrier. In many cases, that can cost you your rate plan. At the time of this writing, the app is still available on the App Store. But again, given Apple’s track record, we don’t imagine it will be around much longer—even if it is a holiday weekend. So if you’re thinking about checking it out, don’t wait on it. 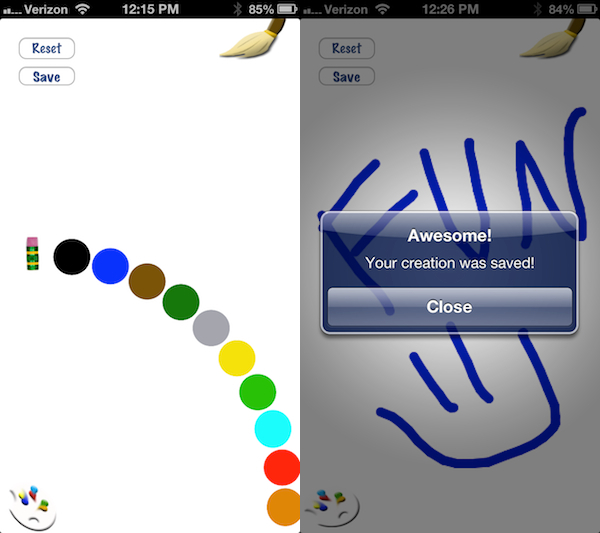 You can find Little Artist Canvas in the App Store, for both the iPhone and iPad, for $0.99. Update: as expected, it’s gone.